Cheers! 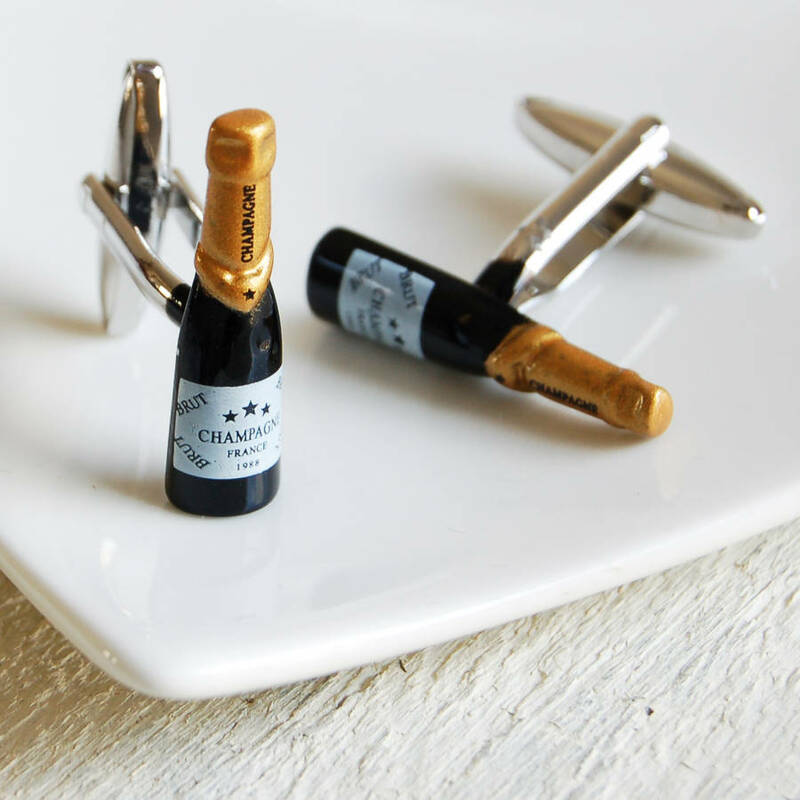 Our champagne cufflinks are the perfect present to celebrate a special occasion. These cufflinks are a great gift for a groom, best man and ushers on a wedding day or for marking special events like birthdays, graduations and new jobs. Alternatively you can choose a chrome box with hinged lid which doubles as a travel box - this can be engraved with a name, date or message of your choice if you wish. 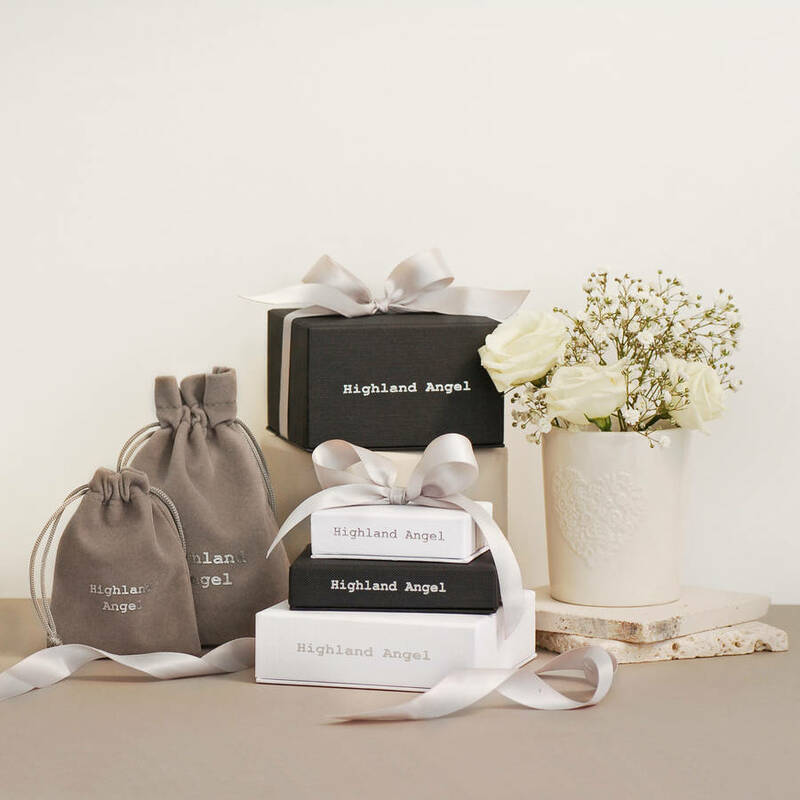 The chrome box is gift-packaged in a velvet pouch or black gift box if this option is chosen. 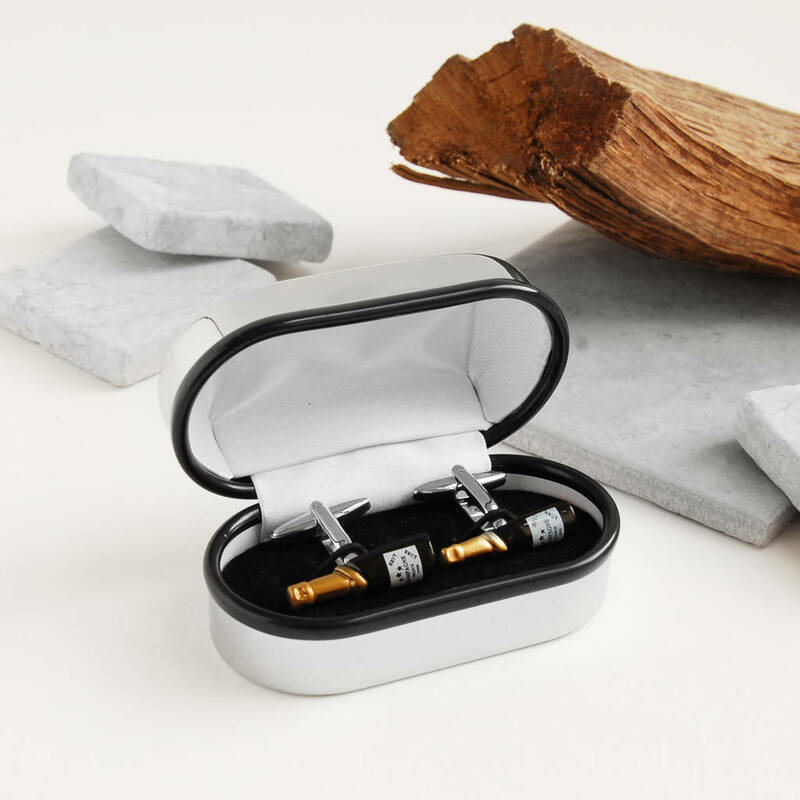 The engraved box means that these cufflinks can be personalised for a wedding, 21st, graduation or any occasion which you'll treasure for years to come. 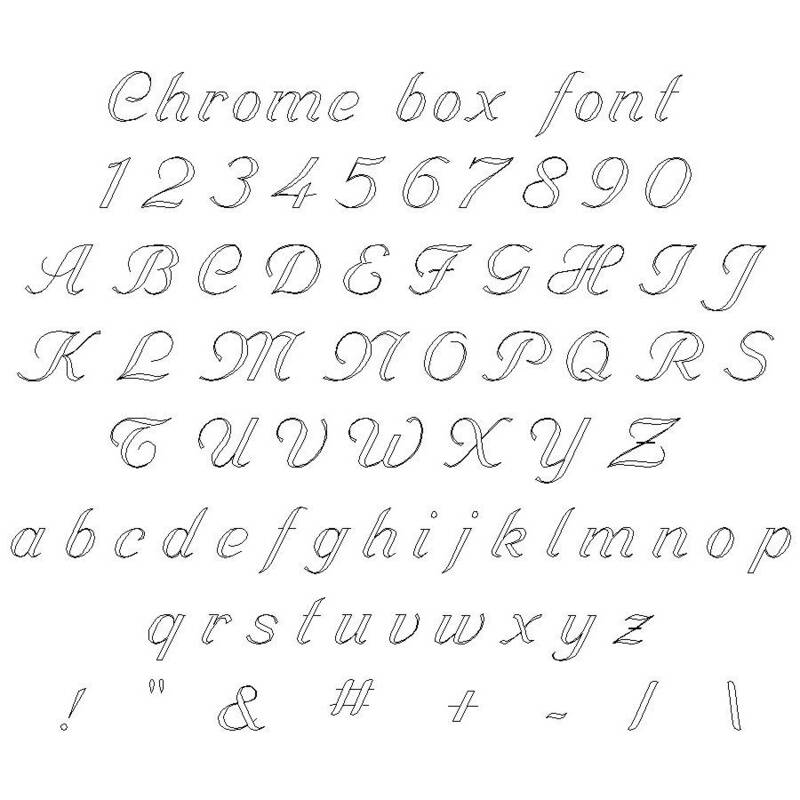 If you have any questions about the engraving of the chrome box, please contact us by using the 'Contact Seller' option. Silver coloured brass metal cufflinks. Care for your cufflinks by polishing occasionally with a soft cloth. Cufflinks measure approximately 2.5cm high.